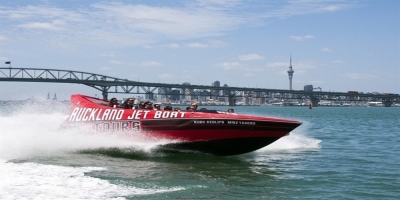 Invented in the 1950's by a Kiwi Farmer Bill Hamilton, jet boats were designed to easily navigate the shallow waters of the Canterbury rivers. 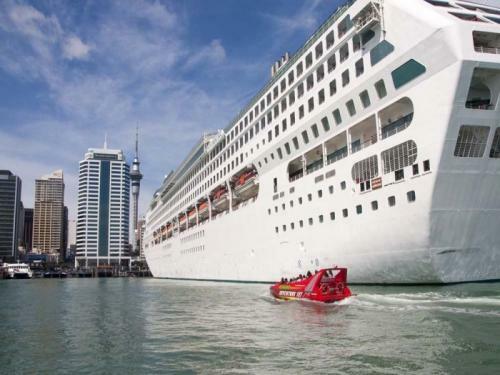 However someone then realised they could make on hell of a ride for tourists! 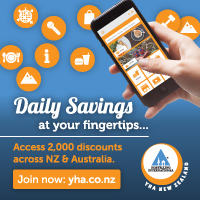 Flying down canyons missing the rocks by mere centimetres is one hell of a rush. 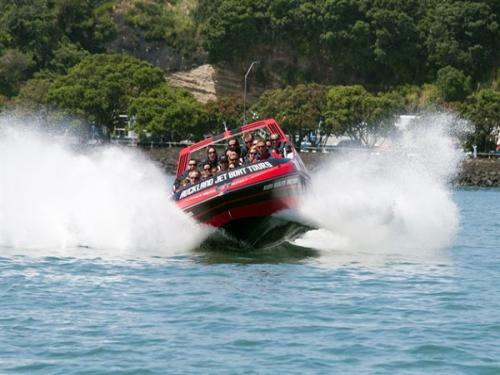 We offer jet boat tours on the Auckland Harbour, taking passengers for spins and tricks out on the water. 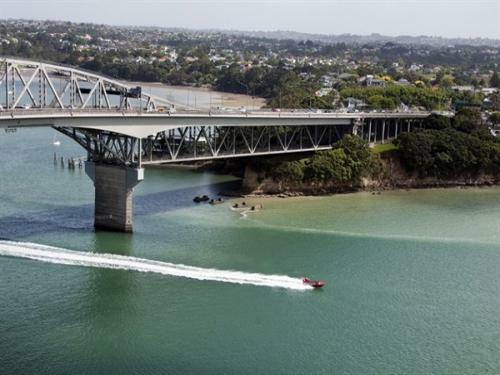 See Auckland from a whole new perspective while screaming yourself silly! 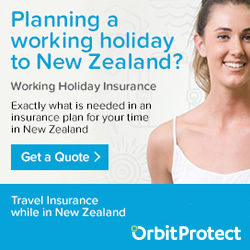 With the highest safety standards & amazing customer service you will have a truly unforgettable experience. 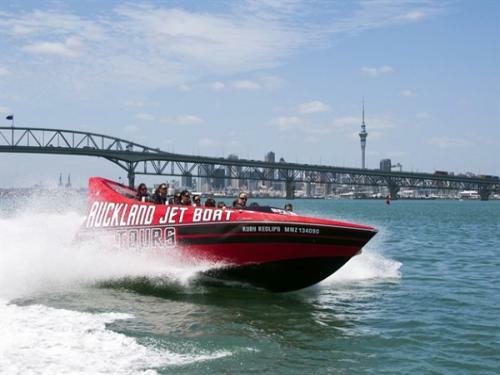 Take a thrilling ride in 'Ruby’ and see the sights of Auckland at up to 90 kph! 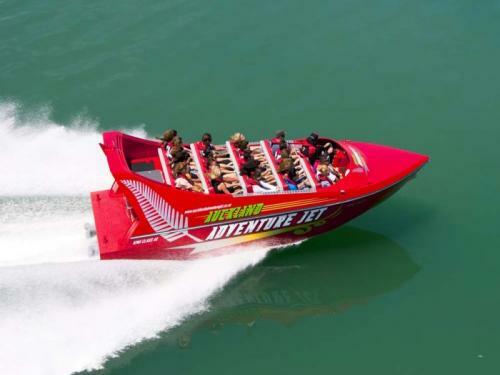 94 Kms of jet boating into the heart of Fiordland National Park and back. 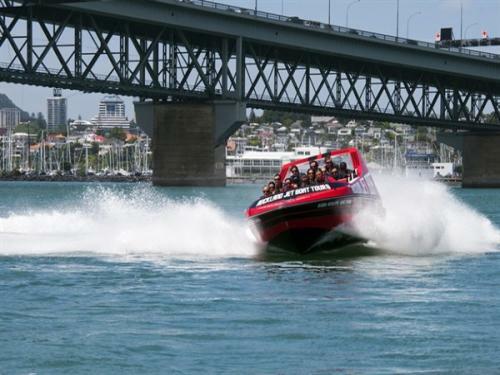 Visit Kawaha Point, Mokoia Island and Sulphur Bay whilst our professional drivers thrill you with speed, spins and adrenalin. 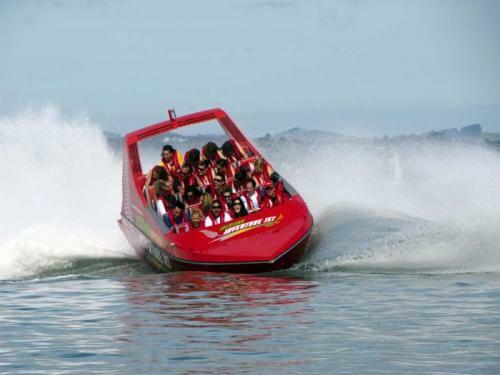 Hukafalls Jet in Taupo is the only jet boat company permitted to take you to the base of the mighty Huka Falls.